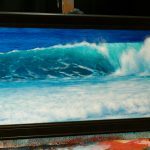 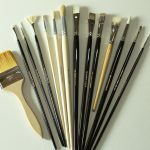 What level of painting ability do I need to attend your in-person painting workshops? 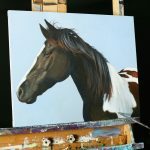 Tim’s workshops are for painters of all abilities. 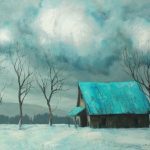 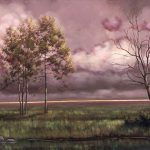 He has a very down-to-earth teaching style that incorporates easy-to-understand terminology with easy-to-learn brushstroke patterns that allow anyone from a beginner to an advanced painter to grasp what he’s trying to convey and progress their painting skills.